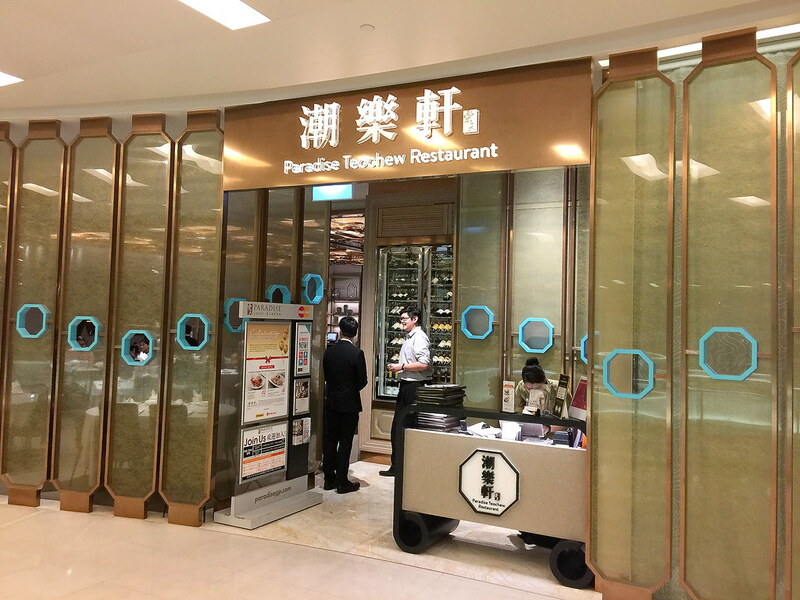 With the success of the first Teochew restaurant at Chinese Swimming Club by Paradise Group, the group has opened its second Paradise Teochew Restaurant bringing the classic Teochew cuisine to the bustling Orchard Road. 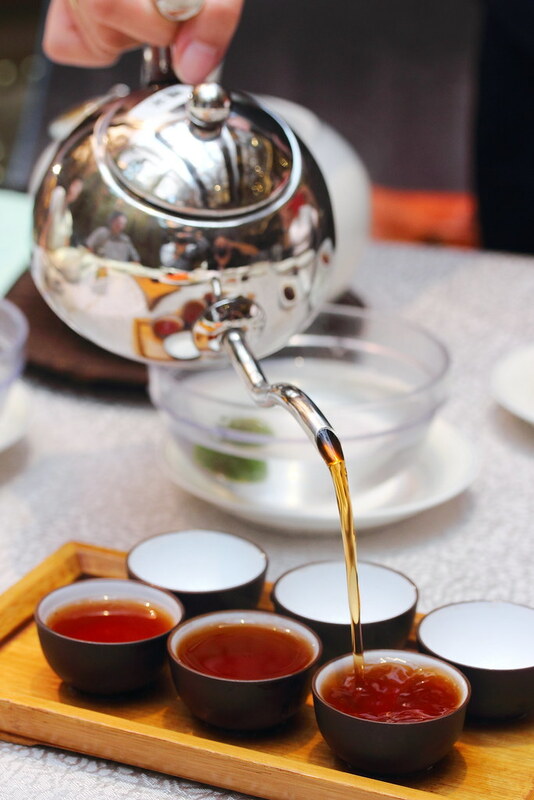 The hospitality at Paradise Teochew Restaurant already won me over with their complimentary kungfu tea that is served pre and post dinner. I thought that is a very nice touch. The Teochew Crabmeat Roll ($22) is a new dish exclusive for the Scotts Square branch. 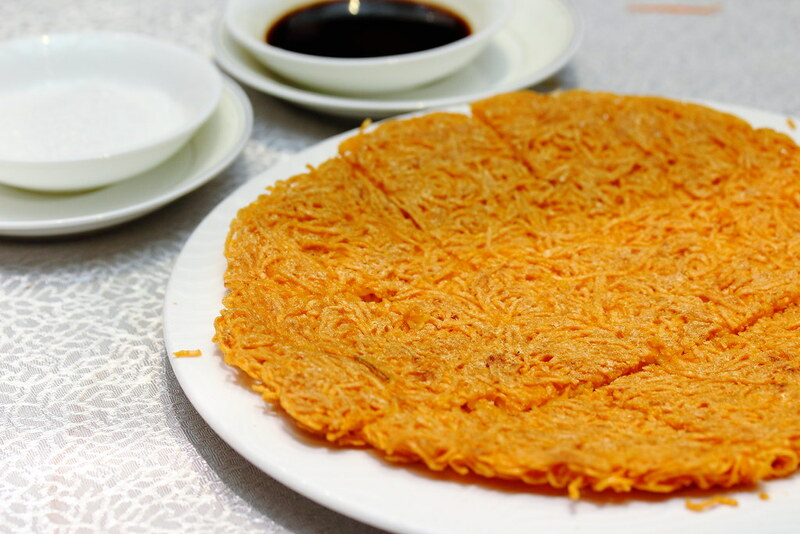 A mixture of crabmeat and prawn paste is wrapped in beancurd skin and deep fried to a decadent bite. 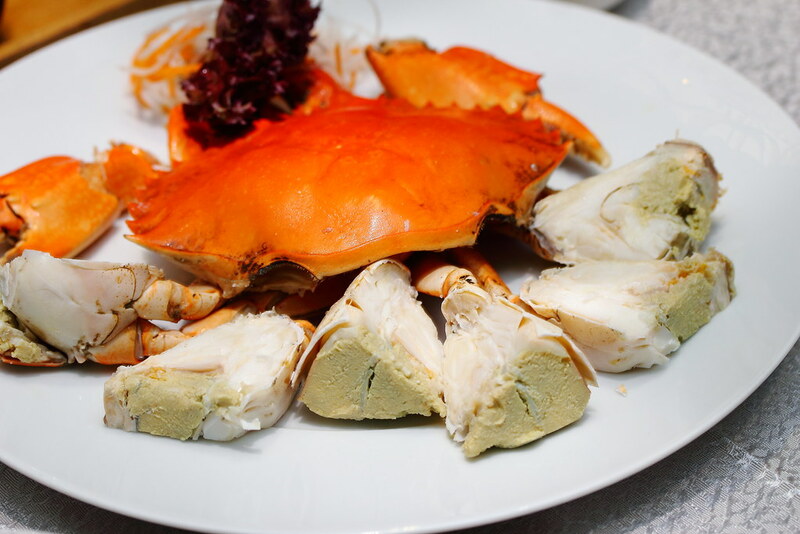 A beloved Teochew dish is the Chilled Yellow Roe Crab in Teochew Style ($8/9 per 100g). Unfortunately the cold crab I had did not really have the yellow roe which is the essence of the dish. If not, it would have been heavenly. Nevertheless, the chilled crab's meat is firm and sweet. A bite of the Braised Sliced Duck ($18 per portion, $32 half duck, $60 whole duck), I could tell the different in the braising sauce which has a robust depth to it, comprising over 10 different ingredients. 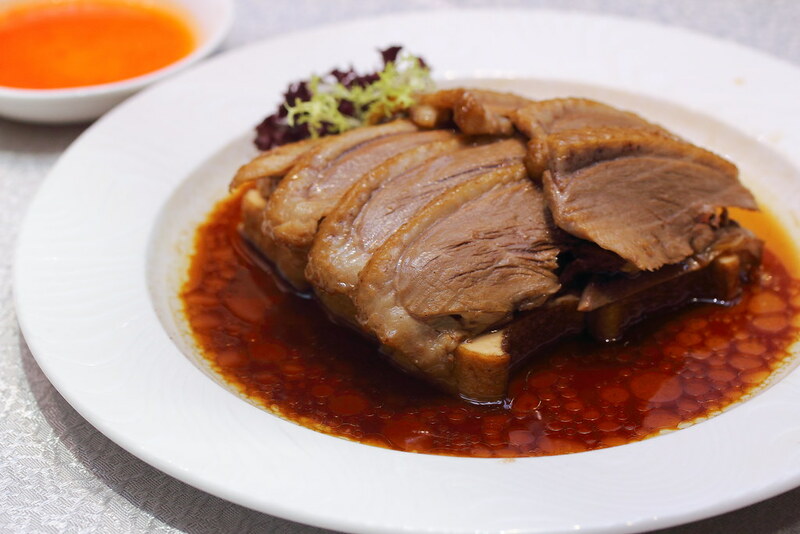 The texture of the duck is also more tender compared to the rest as the restaurant uses the Irish fat duck or also known as the wagyu of fat. 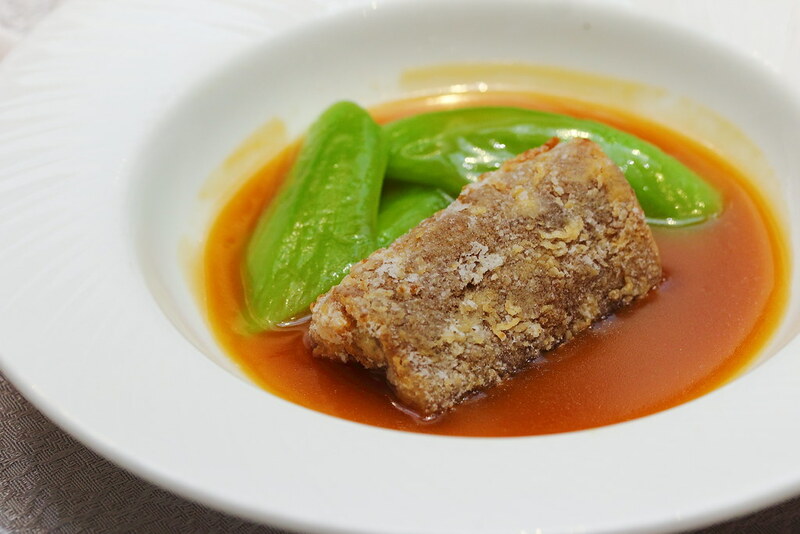 A modern take of the tradition dish is the Braised Crispy Sea Cucumber in Abalone Sauce ($16.80 per pax). 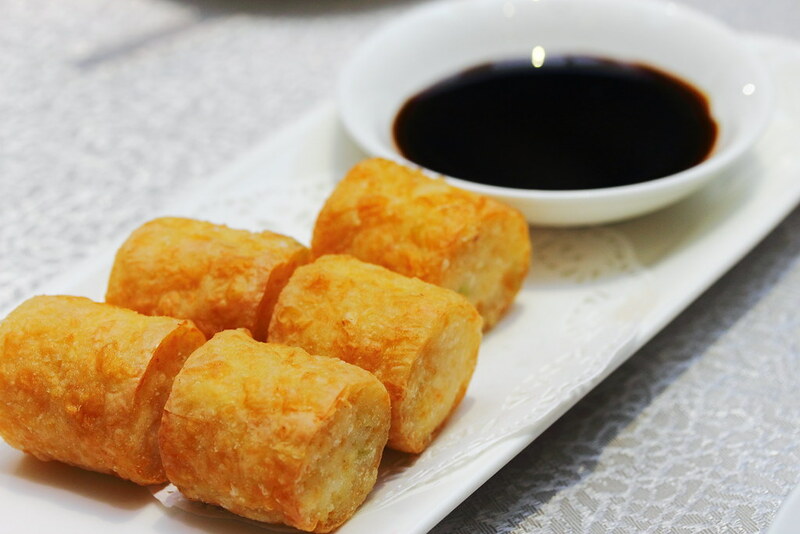 The sea cucumber is first braised and then coated with egg and flour. After that it is pan fried before serving it in an abalone sauce. It give the succulent sea cucumber an extra coat of texture which is rather unique. I could not really put a word to it but it is really enjoyable. 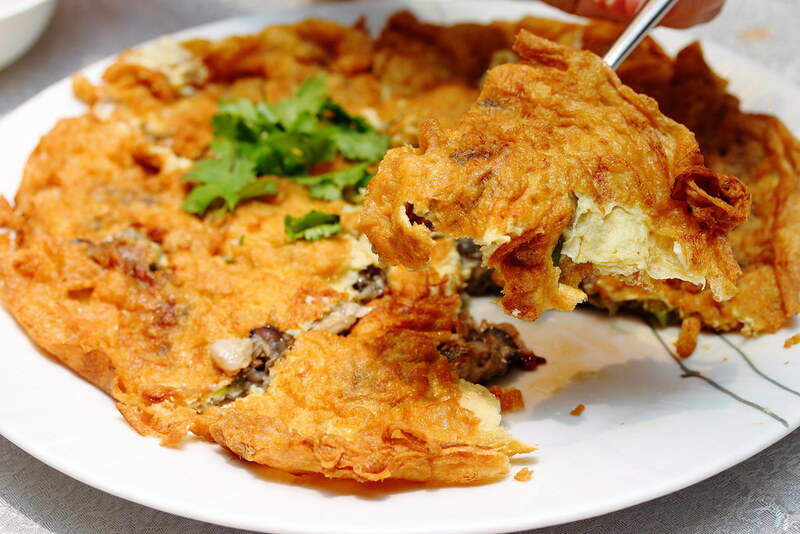 The Pan Fried Oyster Omelette in Teochew Style ($16) looks rather medicore until you cut into it to reveal the generous amount of oysters instead. The version here is more starchy some what like our orh luah which I did not quite enjoy. I prefer those without the starch, just the egg and oysters. We were introduced to the Pan Fried and Braised Marble Goby (seasonal price). 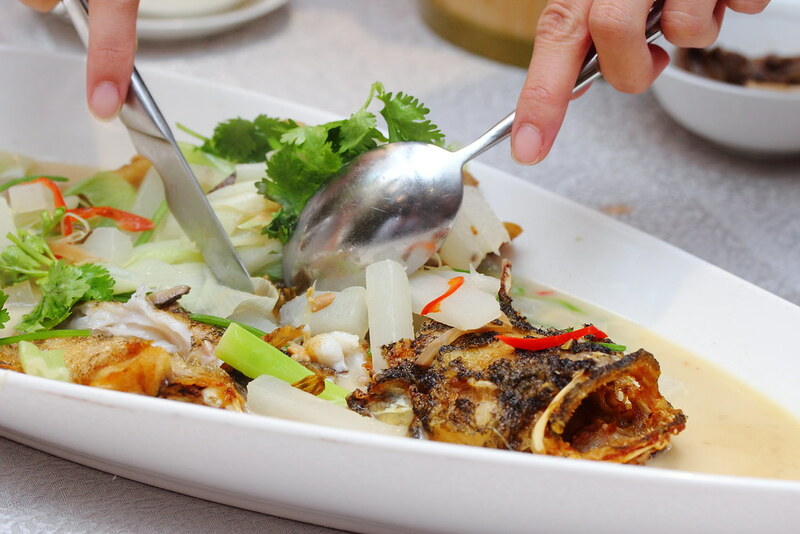 The marble goby is pan fried then braised in a superior broth made of bean sauce and radish. The lightly seasoned execution allows the natural flavour of the fish to come through while not overpowering it. Given a choice, I still prefer the traditional Teochew method of steaming the fish with salted vegetables. I was actually looking forward in the Stir Fried Hor Fun with Kai Lan and Preserved Turnip ($14/$21/$28) but it did not managed to excite my taste buds. The kai lan seems to be more prominent than the preserved turnip. I have tried better ones elsewhere. Maybe that is why I find the rice noodle not as good. 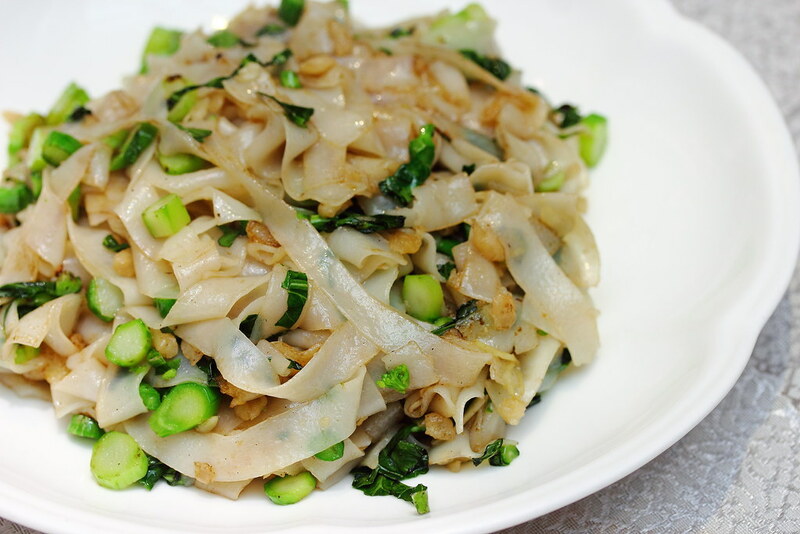 An interesting dish on the menu is the Crispy, Sweet and Sour Noodles in Teochew Style ($14/$21/$28). The noodles is specially imported from Hong Kong. It is pan fried to a exterior crispiness while retaining a chew bite inside. 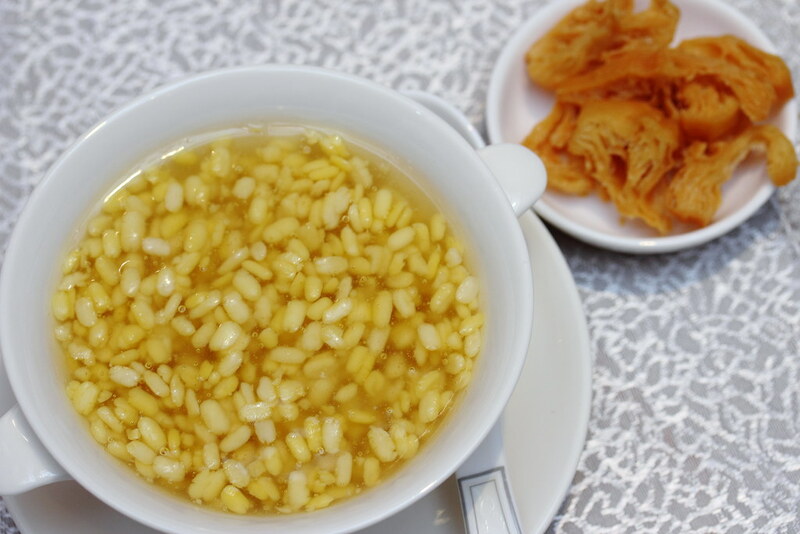 It is best eaten with a dash of the sugar and vinegar. 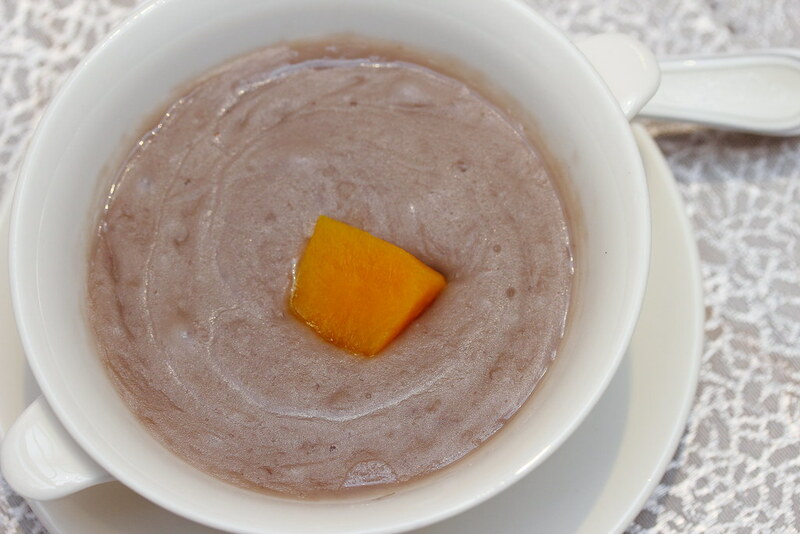 For desserts, we tried the Tau Suan with Gingko ($4 per portion) and Mashed Yam with Pumpkin ($4.50 per portion). I felt that the tau suan was rather lacklustre. The mashed yam with pumpkin fares much better for a light and smooth consistency. 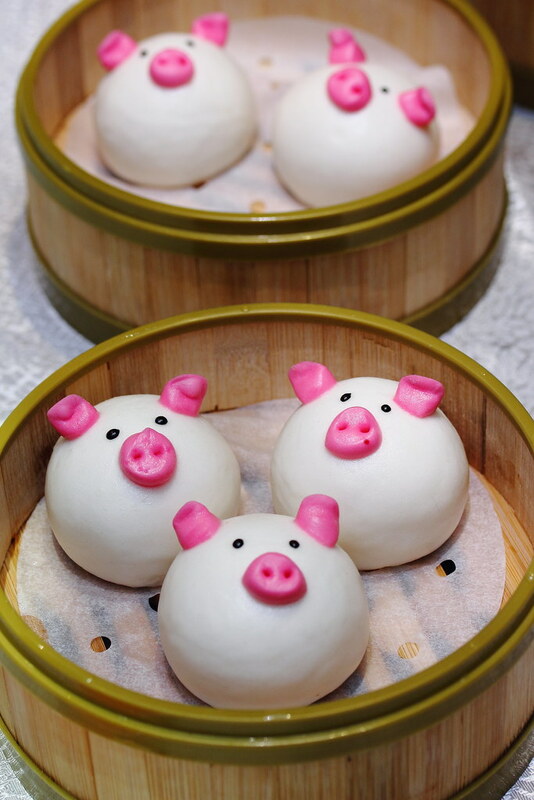 Besides the spread of delectable Teochew dishes, dim sum is also available at Paradise Teochew Restaurant during lunch. 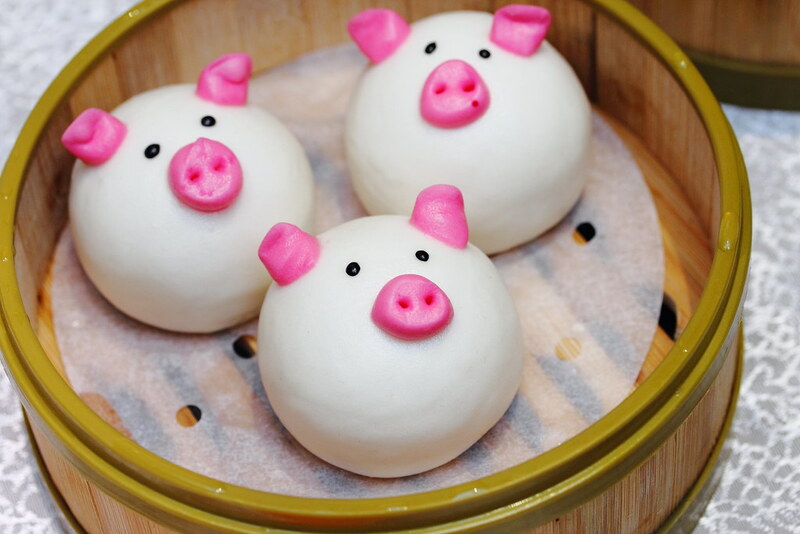 How could anyone resist these Steamed Custard Bun in Piggy Shape ($5.80 for 3pc). The custard is not those molten lava type. 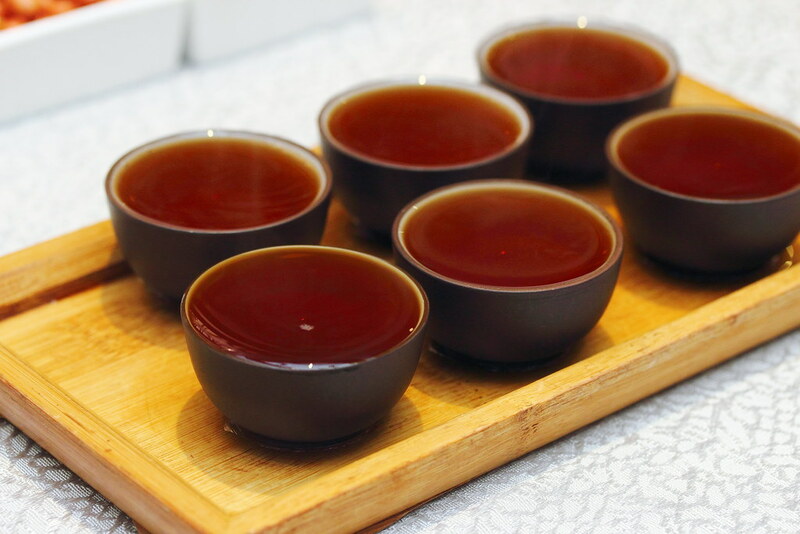 Its milky and subtle flavour goes well with the soft and fluffy steamed bun. 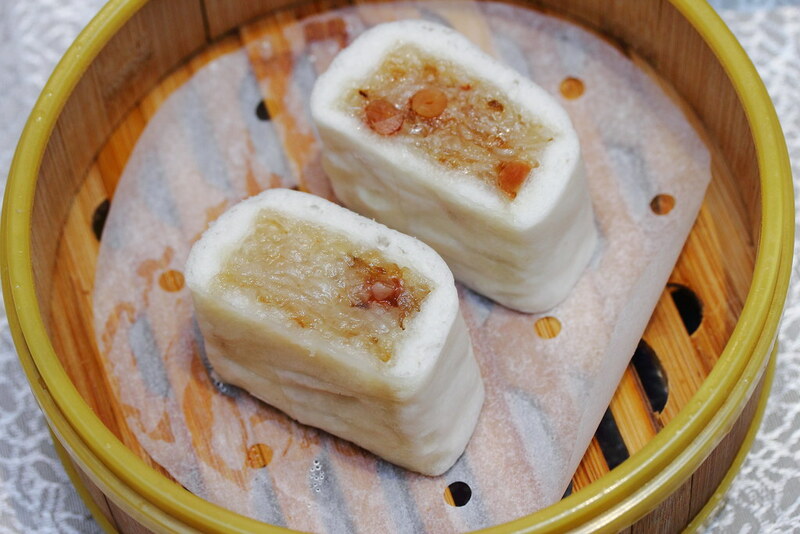 A must try from the dim sum menu is the Steamed Glutinous Rice Roll in Teochew Style ($4.80 for 3pc). This is a twist to the Teochew png kueh. The glutinous rice is stuffed inside soft and pillowy steamed bun instead. I am really excited to come across this version of png kueh. This version is much better than the traditional Teochew png kueh. Wrapping up the dinner, we were served another round of complimentary tea to wash down the greasiness and cleanse the palate. There are not many Teochew restaurants in Singapore, I am glad another way has opened in Singapore offering classic Teochew cuisine as well as modern renditions to both the locals and foreigners.